This soft-serve ccm, country and orchestrated ballards production gets a mild boost from occasional spirited friendly rockers like ‘What Kind Of Man’ and the title track. 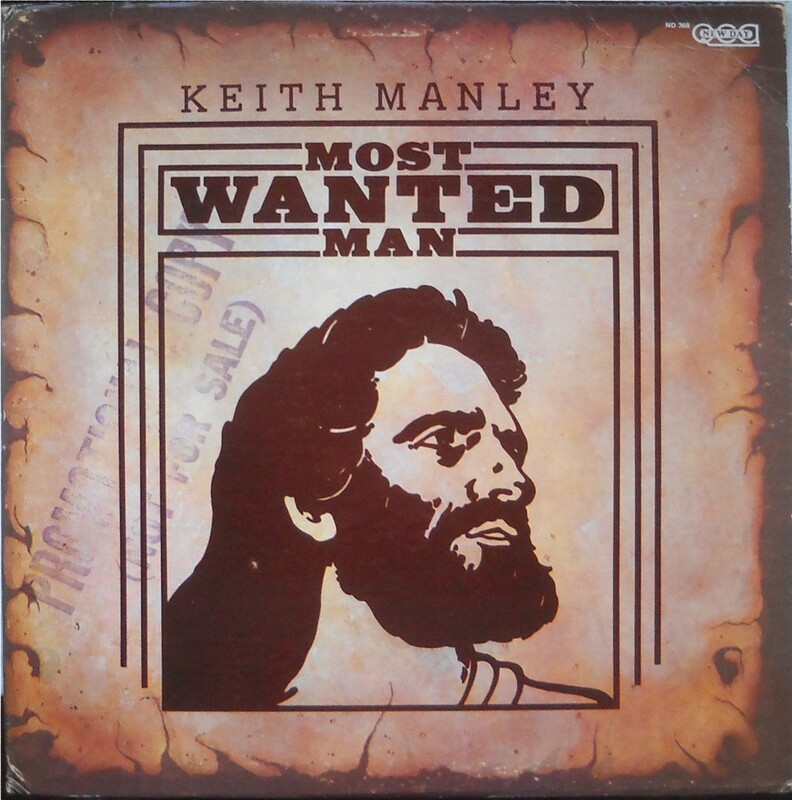 Most Wanted Man features ten of Keith’s songs with arrangements that favor piano and female bgvs. 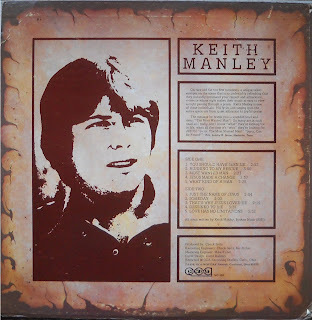 Might appeal to those into the mellower side of artists like Pat Terry, Keith Green or Chuck Girard. (The Archivist by Ken Scott, 4th Edition). A most appropriate cover, in a world that seems to want to have its cake and eat it. The Christian sacred texts are crystal clear, 'there is only one mediator between God and man, the man Jesus Christ.' Peace, Eric. Hi Keith, glad you stopped by. Do you have a site or page, where I can check out more of your music?